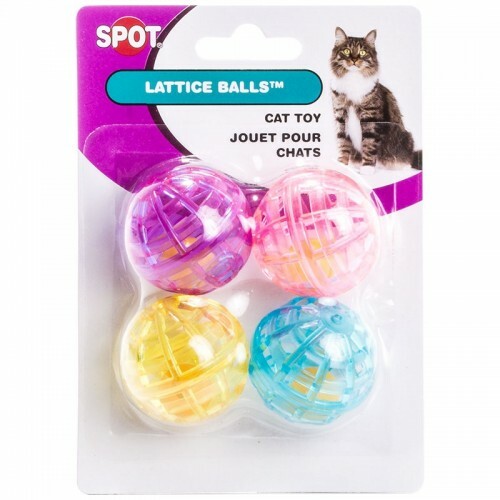 Spot Lattice Balls are super fun toys for your cat to bat, swat and chase around the house. 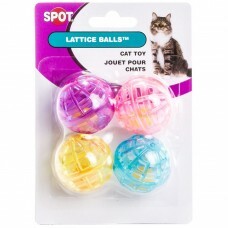 Each brightly colored ball contains a jingling bell for added fun! Toss them out and watch your cat go crazy.